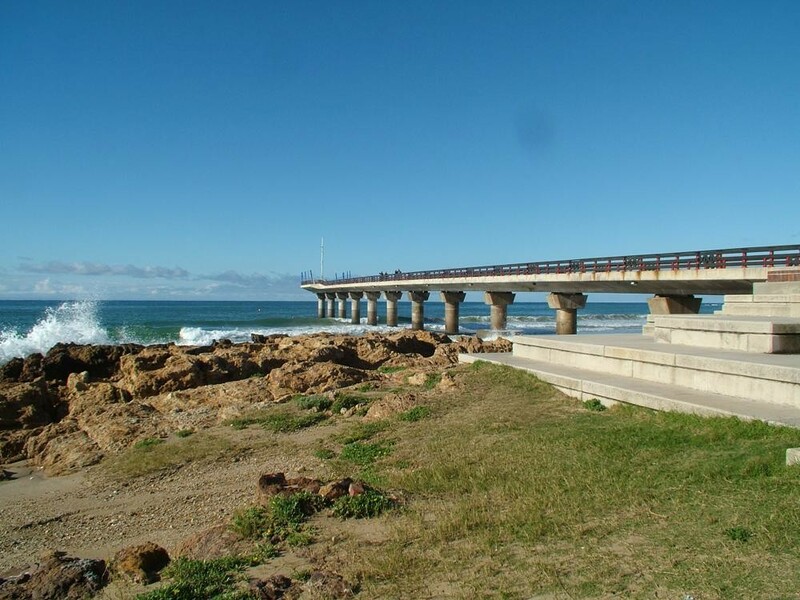 The Bay of Port Elizabeth is located on the south-eastern coast of Africa along the shores of Algoa Bay. 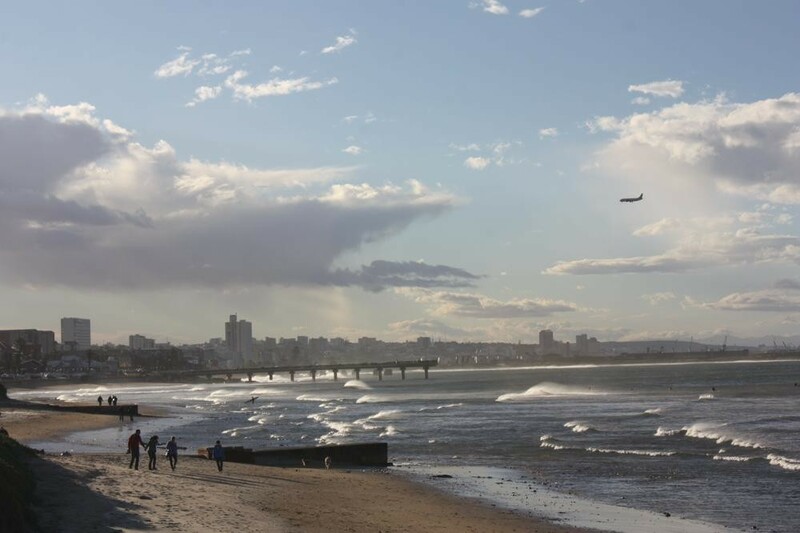 The city is fondly referred to as “The Friendly City” and tourists, who linger long enough to discover Port Elizabeth’s treasures, soon encounter the refreshing and sincere hospitality from which the city has earned its name. A superb value-for-money and family fun holiday destination, the city offers a diverse selection of attractions, scenic nature trails, historic heritage, magnificent wildlife, cultural experiences, countless water sport activities and 40km of breathtaking coastline and beaches. The Bay is known as South Africa’s watersport capital and offers activity throughout the year, especially wind-surfing and fishing. 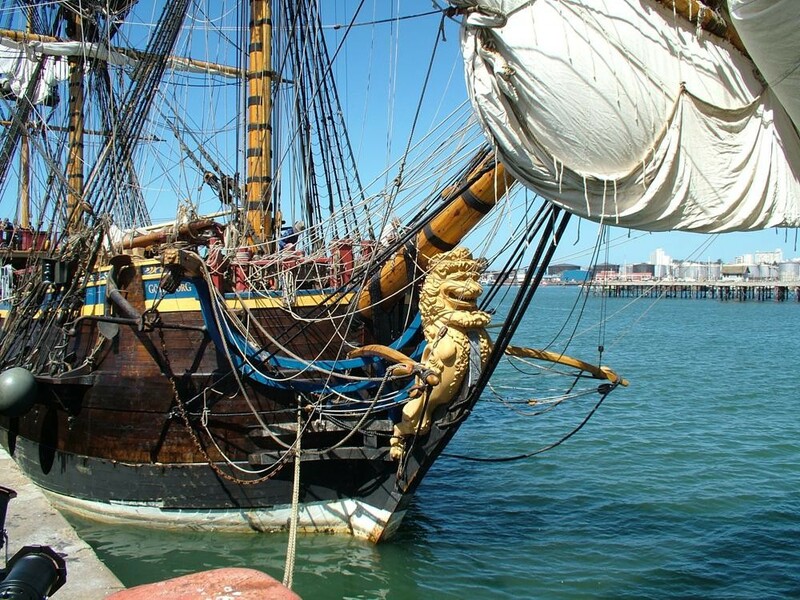 In fact, Algoa Bay is regarded as one of the best sailing venues in the world, while scuba diving is of world class quality with beautiful reefs, ship-wrecks, fish and colourful coral species. WHERE DOES THE CITY GET ITS NAME? 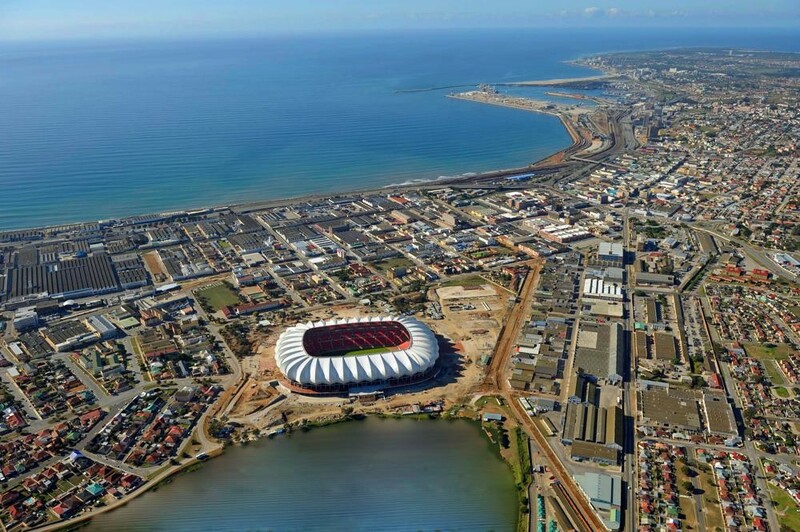 Port Elizabeth actually dates back to the arrival by sea of 4 000 British Settlers in 1820 to become the first permanent British residents in the country. On 6 June 1820, Sir Rufane Donkin, Acting Governor of the Cape Colony at the time, named the city after his late wife, Elizabeth. WHAT DOES IT OFFER THE ECO OUTDOOR-ENTHUSIAST? 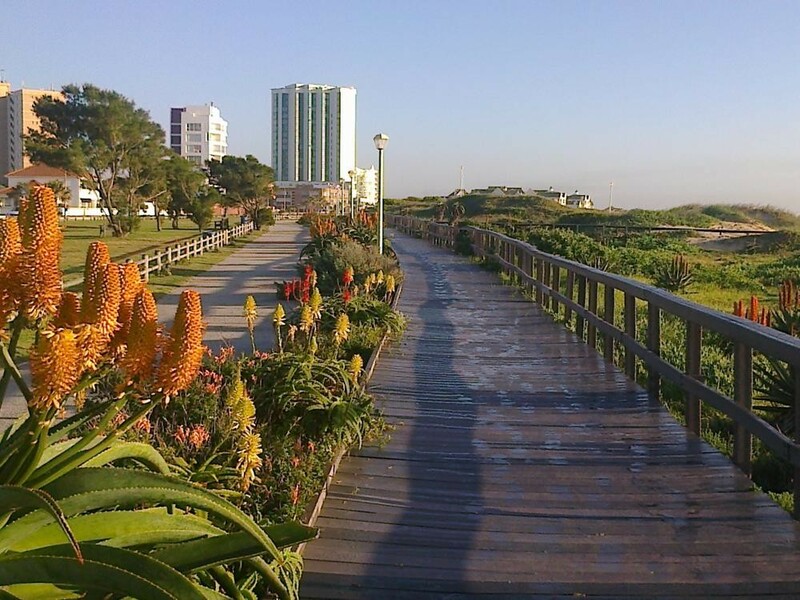 With the focus on eco-outdoor, Port Elizabeth offers the visitor an abundance of nature reserves ranging from a floral wonderland to unspoilt sanddunes to dramatic mountain ranges. 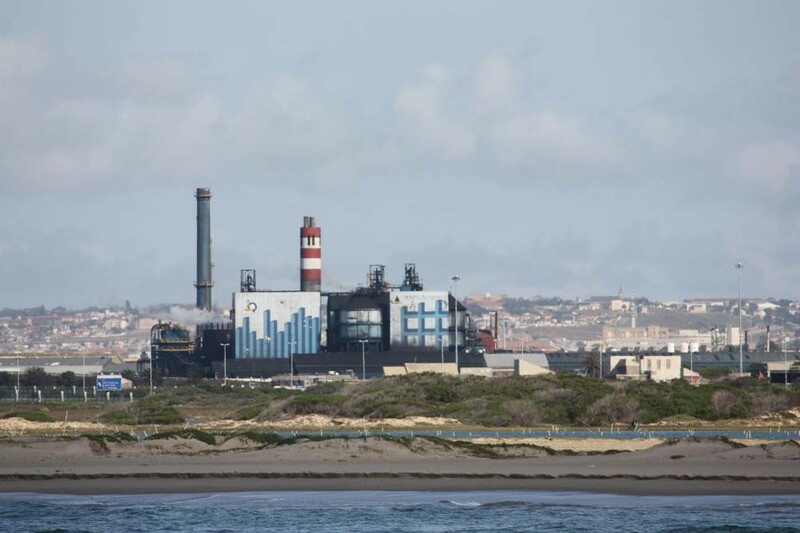 Located in and around the city are: Settlers Park, Van Staden’s Wild Flower Reserve, Cape Recife Nature Reserve, Maitlands Reserve, The Island Nature Reserve, Baviaanskloof Wilderness Area and Groendal Wilderness Area. There is an unbeatable variety of scenic walks within the city limits, including coastal and valley experiences. The well-marked trails can be self-guided or accompanied by expert trail guides. Hiking trails include: Sacramento Trail, Guinea Fowl Trail, Roseate Tern Trail, Van Der Kemps Trail, Aloe Trail, Bushbuck Trail, Van Staden’s Nature Reserve, Settler’s Park and Maitland Nature Reserve Trails, amongst others. Exciting mountain bike trails will enthral cyclists to the Friendly City. Trails vary in difficulty and include the following: Baakens Valley Mountain Bike Trail, The Zwartkops Mountain Bike Trail, Van Staden’s Wild Flower Reserve Mountain Bike Trail, Longmore Forest Mountain Bike Trail as well as some amazingly beautiful beach rides. Mountain bikes can be hired from various outlets. IS THE WILDLIFE PLENTIFUL & ARE THERE GAME VIEWING EXPERIENCES AVAILABLE? A wonderful variety of game viewing experiences are available within less than an hour’s drive of Port Elizabeth. The Eastern Cape boasts the “Big Five”, in a malaria free environment. Closer to home, the Seaview Game and Lion Park, which is situated a mere 18km from the city centre, offers an interesting aspect of close-up game viewing in 31 hectares of pristine coastal bush. Superb and enlightening orientation tours of the city are always available. These incorporate many of the historical attractions, as well as the modern developments in the city. 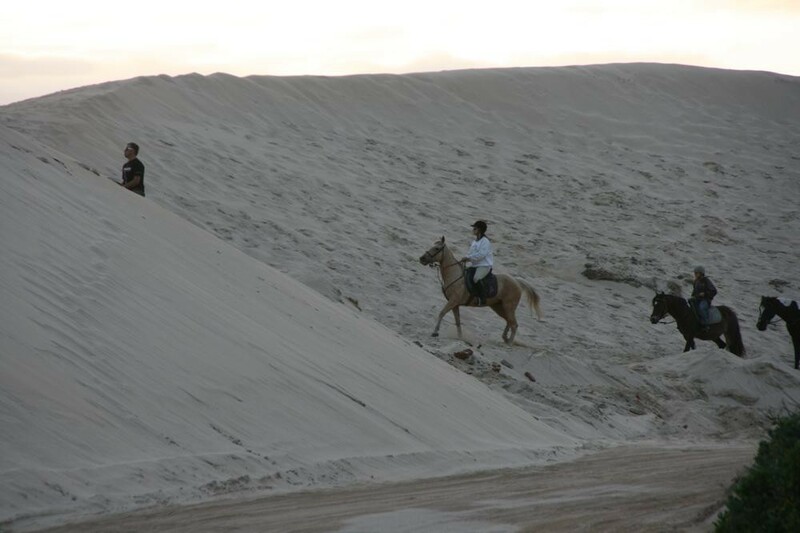 Several exciting social, historical and traditional township tours are available. They incorporate some aspects of Settler History as well as the impact of the apartheid era on the city. As the landing place of the 1820 Settlers, it boasts some of the finest Victorian and Edwardian architectural attractions in South Africa. 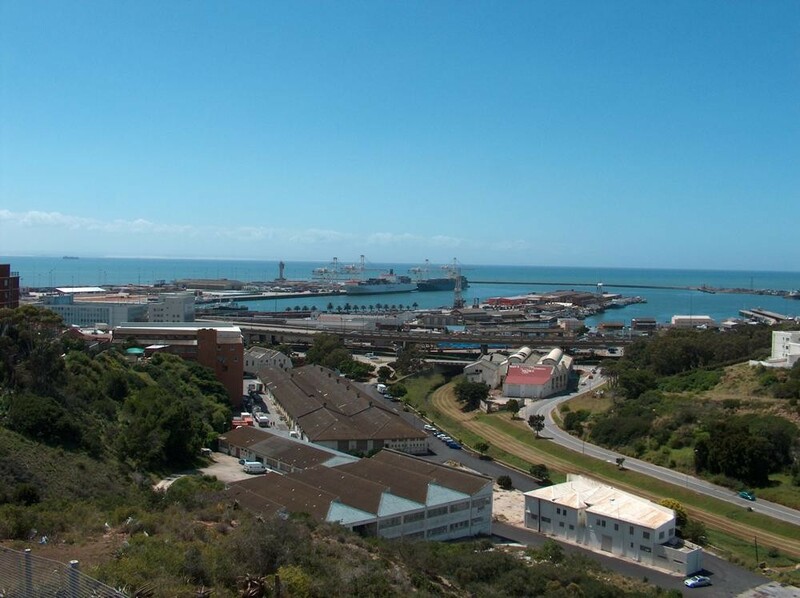 The 5km Donkin Heritage Trail links 47 places of historical interest in the old Hill area of central Port Elizabeth. Some of the attractions on the trail include the colonial City Hall, Main Public Library, King George VI Art Gallery, No. 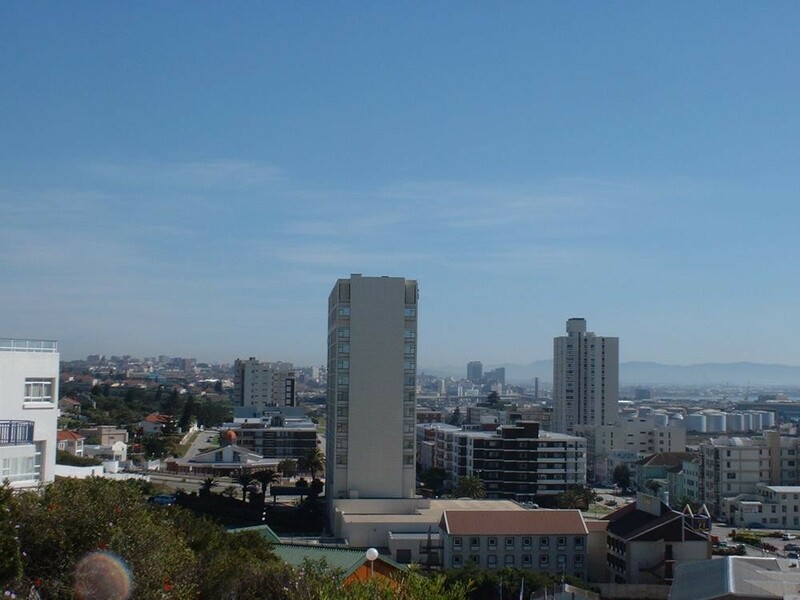 7 Castle Hill Museum, Campanile, Donkin Reserve, Fort Frederick and the Horse Memorial. 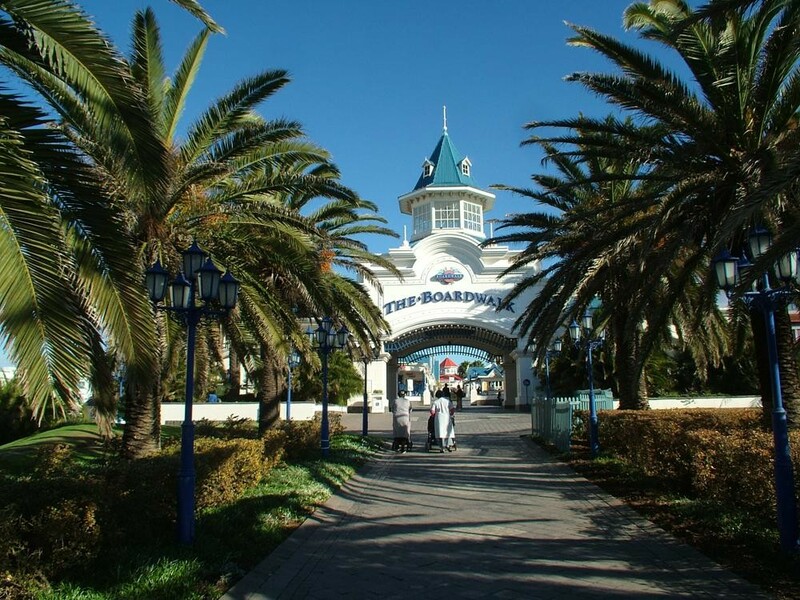 Bayworld, which is one of Port Elizabeth’s “must see” tourist attractions, is situated on the beachfront and comprises the Museum, Oceanarium, Snake Park and Tropical House. In addition to the popular daily dolphin and seal presentations hosted at the Oceanarium, the Snake Park houses a wide variety of exotic and indigenous snakes as well as an impressive variety of Eastern Cape Reptiles. The “Apple Express”, the city’s famous antique narrow-gauge steam train operates from Port Elizabeth to Thornhill Village on a regular basis. ARE THE BEACHES REALLY THAT AWESOME? 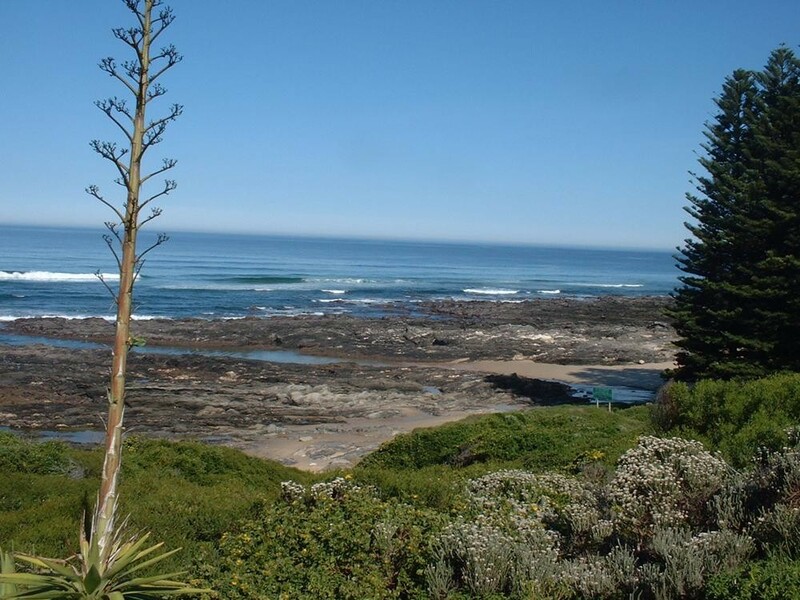 Algoa Bay boasts 40km of magnificent coastline and protected beaches, complemented by a perfect combination of warm water, calm sea and fair breezes. These beaches include King’s Beach, Humewood Beach, Hobie Beach, Pollok Beach, Brighton Beach, Bluewater Bay, St George’s Strand and Wells Estate. The wide expanses of golden sands are ideal for safe and sheltered swimming, snorkelling, body surfing, sunbathing, yachting, windsurfing, surfing, jetskiing, fishing and beautiful beach walks. Lifeguards are on duty during the summer season on all the main beaches. WHAT MAKES THE SHOPPING SO SPECIAL? From “market style” shopping, to craft shopping at our different fleamarkets, to upmarket boutique and mall shopping, Port Elizabeth has it all! Indulge your senses at our various spice, coffee and wine shops scattered conveniently around the city. Experience the hustle and bustle of Durban Road and Njoli Square for a jostling, ethnic shopping experience. Explore the classic collection of speciality stores and a variety of shopping malls for an upmarket shopping experience. WHAT DOES THE CITY OFFER IN THE LINE OF ENTERTAINMENT? After dark the city ignites and sparkles with an action-packed and varied nightlife! Enjoy the sounds of a local band at one of the many beachfront pubs or nightclubs. Revel in the African vibe at a local shebeen or dance the night away in a vibrant club. For theatre lovers, a variety of live performances and cabarets are featured regularly. An abundance of sport cafés with big screen TVs are to be found at various venues around town. 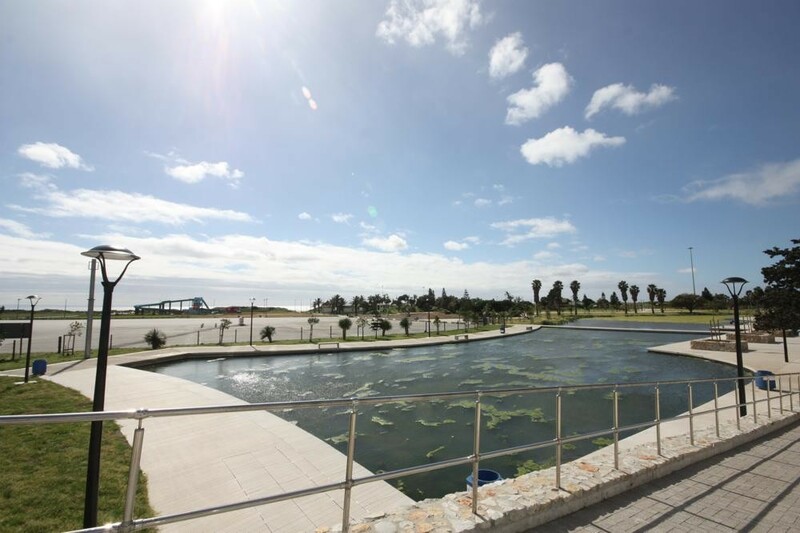 Cinema complexes, offering the latest releases on the world-wide movie circuit, are situated at Kine Park, Walmer Park, The Bridge and Cleary Park. Night-time has never been this exciting and entertaining! Culinary delights abound in the Friendly City! Indulge your tastebuds from Thai to Portuguese to Sushi gourmet dishes. Why not enjoy an African sunset while viewing the clear waters of Algoa Bay and savouring the tastes of a seafood platter for two? Treat yourself to flavoursome venison “potjie” or succulent, melt-in-your-mouth steak at any one of the city’s many restaurants. And remember no visit to the Friendly City is complete without savouring our exceptional “Sunstroke”, the official Port Elizabeth cocktail. 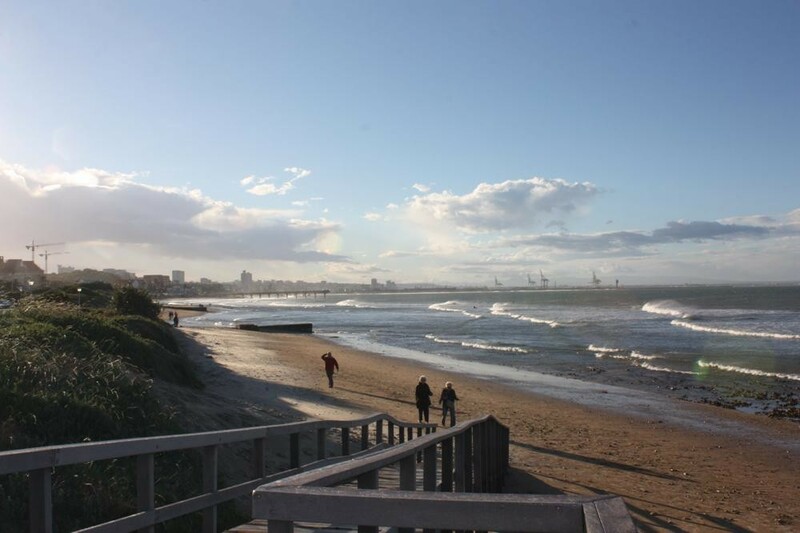 Port Elizabeth is notably a sporting enthusiast’s city and is often referred to as “Sport Elizabeth” because of its excellent and varied sporting facilities. Numerous exciting sporting events take place all year round in the city. The city boasts an abundance of entertainment complexes with plenty of fun for the whole family, including activities for the enjoyment of kids of all ages. WHERE WILL I STAY WHEN I GET THERE? The city’s mainline railway station is situated in the centre of the city off Strand Street, alongside the Campanile and the harbour entrance. Shuttle buses offer a convenient mode of transport in the city and to surrounding areas. All buses depart from the Market Square Bus Station, located beneath the Norwich Union Centre Building, Strand Street. 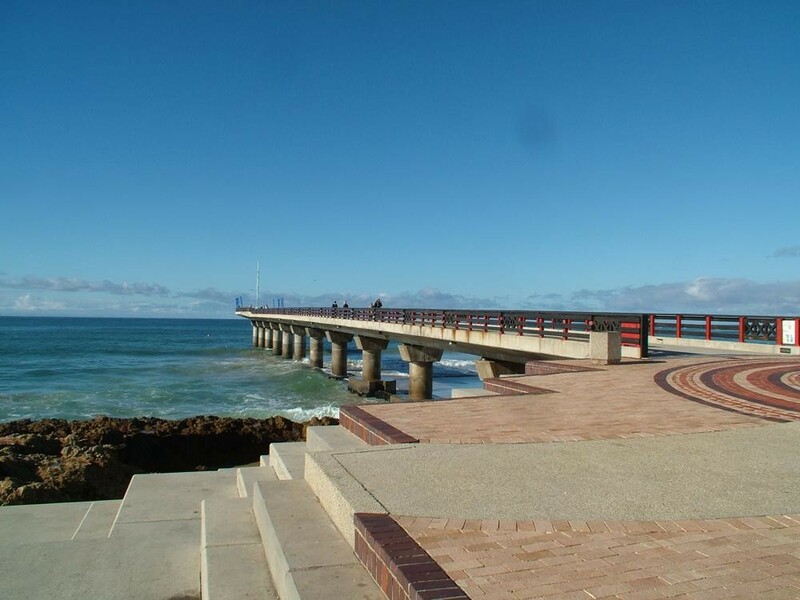 For accommodation in Port Elizabeth click here. 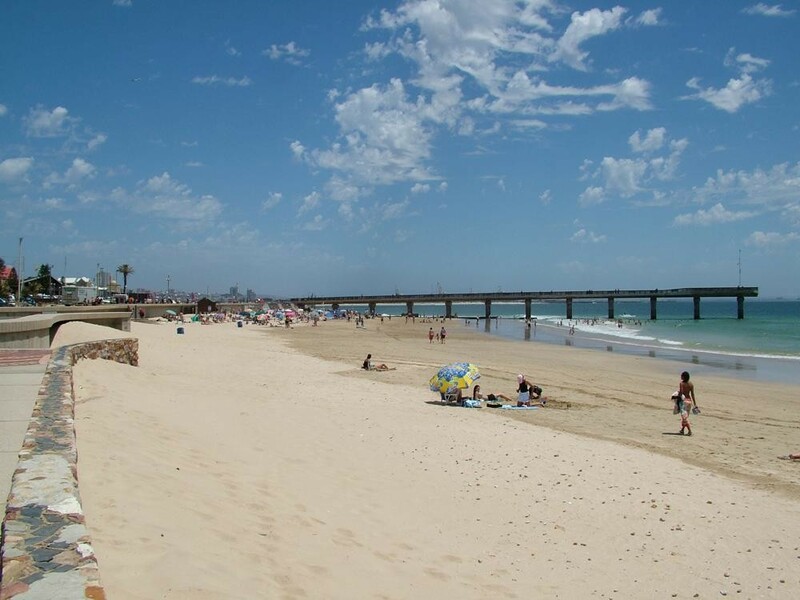 Port Elizabeth boasts a wonderful moderate climate all year round, and has been rated as having the fourth best weather in the world! Sea temperatures range from 16ÞC in winter to 23ÞC in summer. Summers are dry and warm with relatively low humidity, while winters are notably mild, with an all year round rainfall. The average summer (October to February) temperature is 25.2°C. To many March to April signal idyllic weather, summers heat subsides and the wind settles. Winter’s (May to July) temperatures range from 8°C lows at night and a comfortable 19.3°C by day. However, with the onset of spring (from August to October), the fast-retreating winter merges with the summer sun, bringing forth some of the worlds most spectacular wild flower displays.